Thank you to Boat International Media for featuring the new Delft Collection by Sara Baldwin for New Ravenna Mosaics in Megayachts: Concept, Design, Construction. To connect with ShowBoats International on Facebook, click here or follow @showboatsmag on Twitter.  Click here to purchase your copy of Megayachts: Concept, Design, Construction. 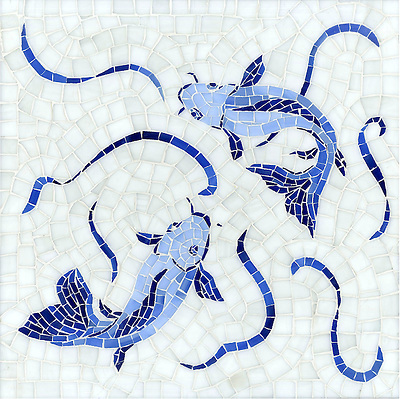 Koi Fish, a hand cut jewel glass mosaic shown in Lapis Lazuli, Iolite, and Covelite with Absolute White sea glass, is part of the Delft Collection by Sara Baldwin for New Ravenna Mosaics. 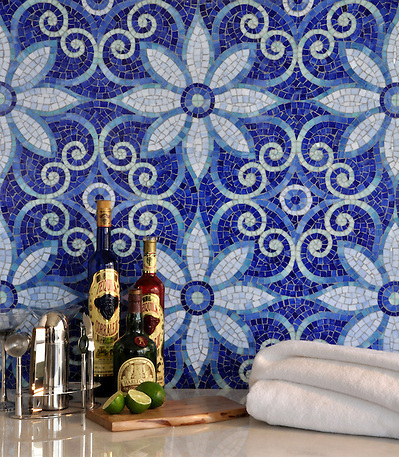 Natasha, a hand cut jewel glass mosaic is shown in Iolite, Lapis Lazuli, Blue Spinel, Covellite, and Feldspar, is part of the Delft Collection by Sara Baldwin for New Ravenna Mosaics. Click here to see more of the Delft Collection by Sara Baldwin for New Ravenna Mosaics. For prices, samples and design help, click here to find a showroom near you. Click on the gold social media icons below to share your thoughts with us.